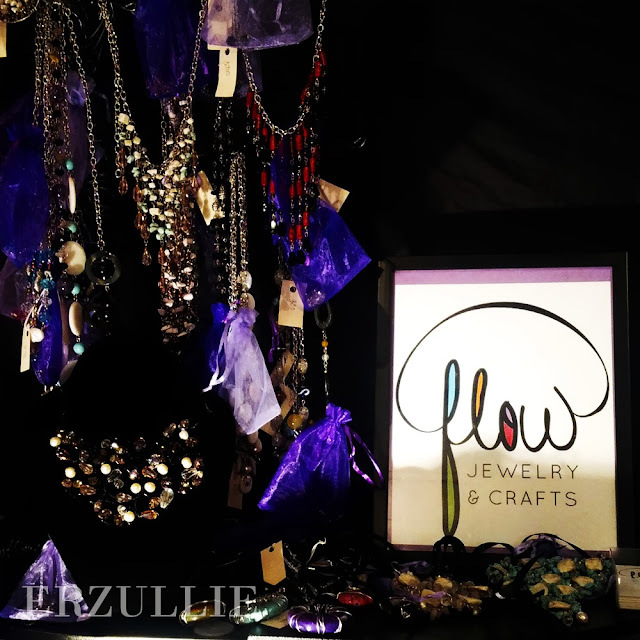 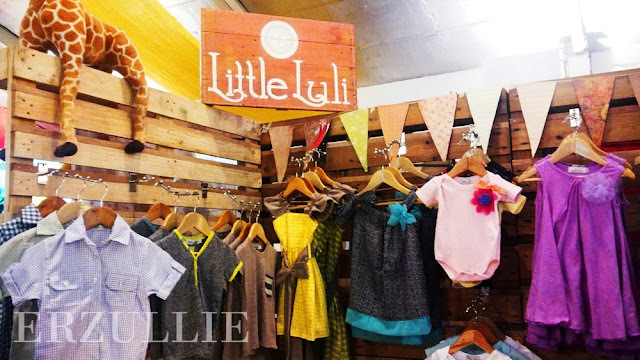 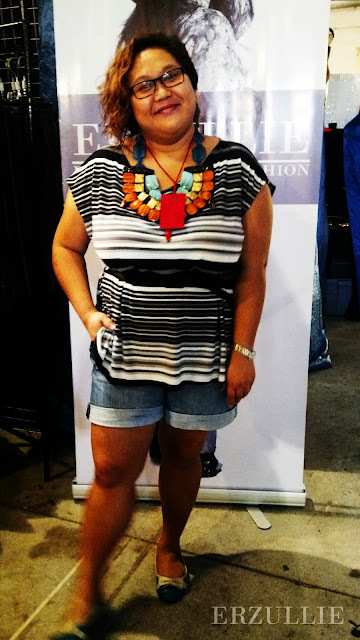 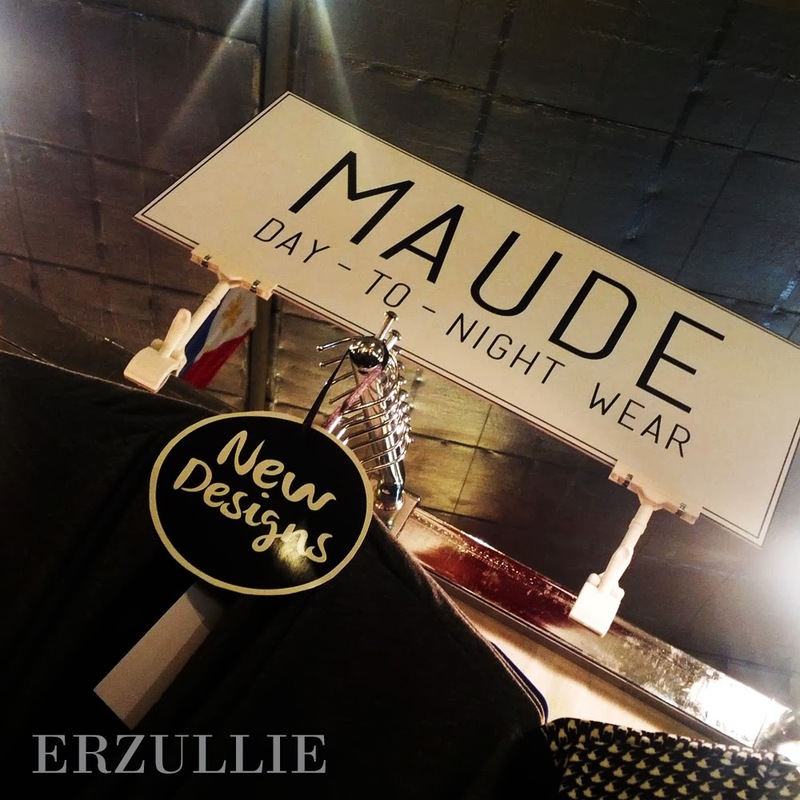 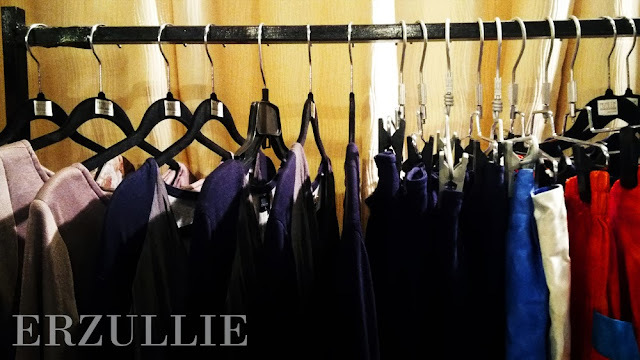 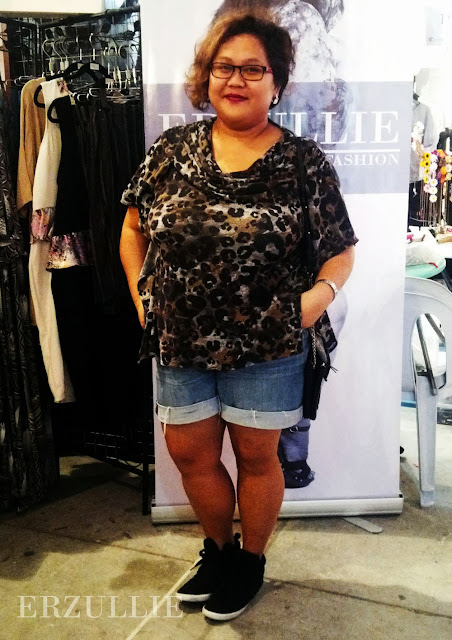 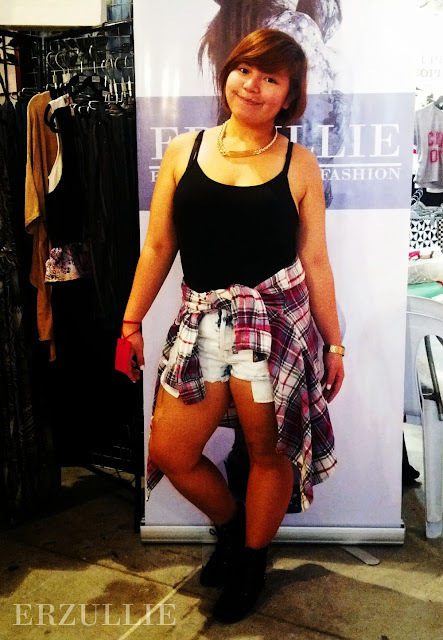 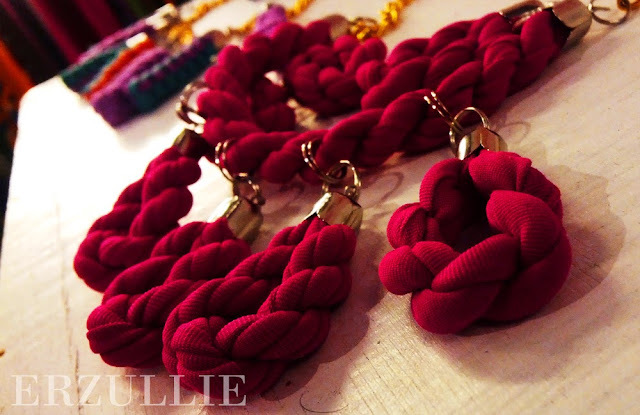 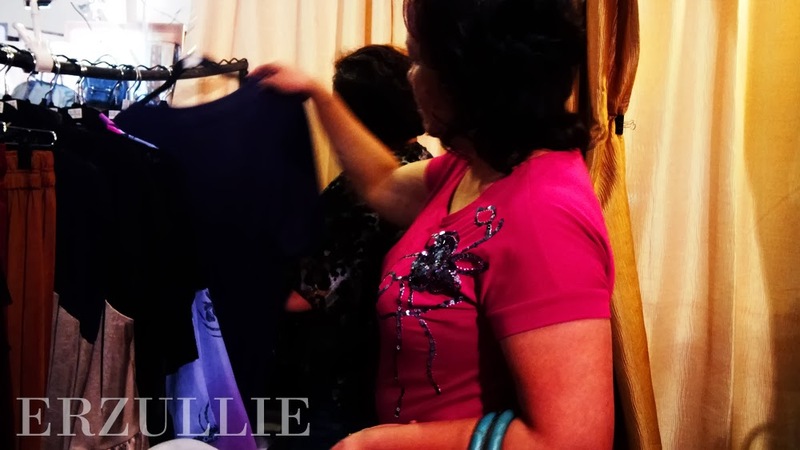 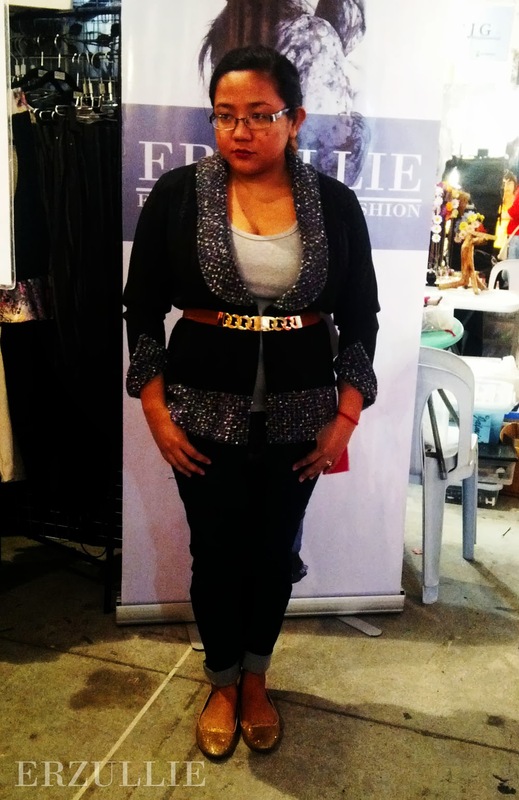 Erzullie Fierce Plus Size Fashion Philippines: PLUS SIZE EVENT: #ERZULLIEGLOBALPINOY PHOTOS! 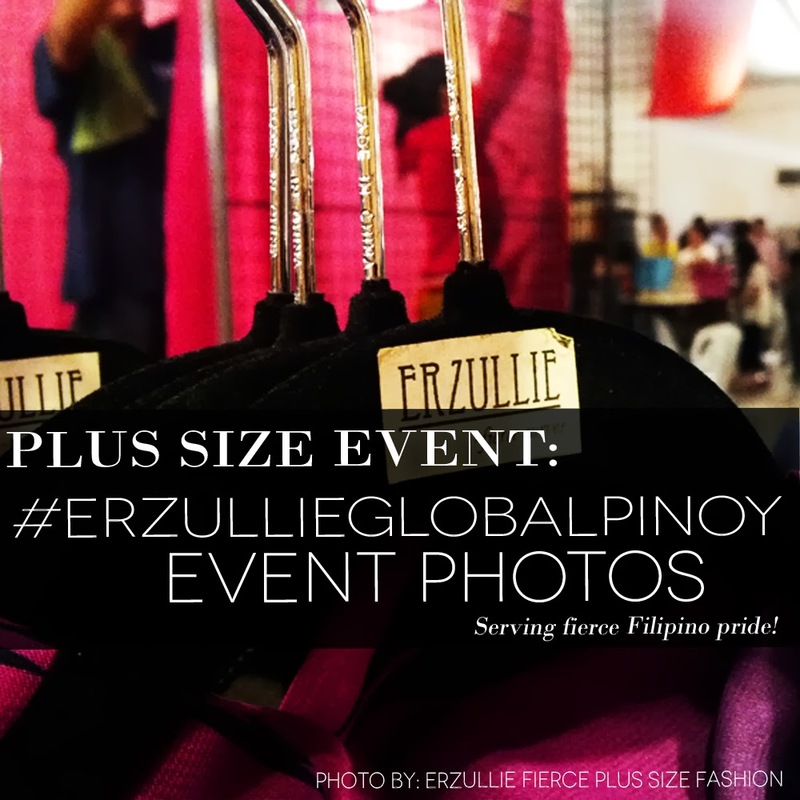 PLUS SIZE EVENT: #ERZULLIEGLOBALPINOY PHOTOS! 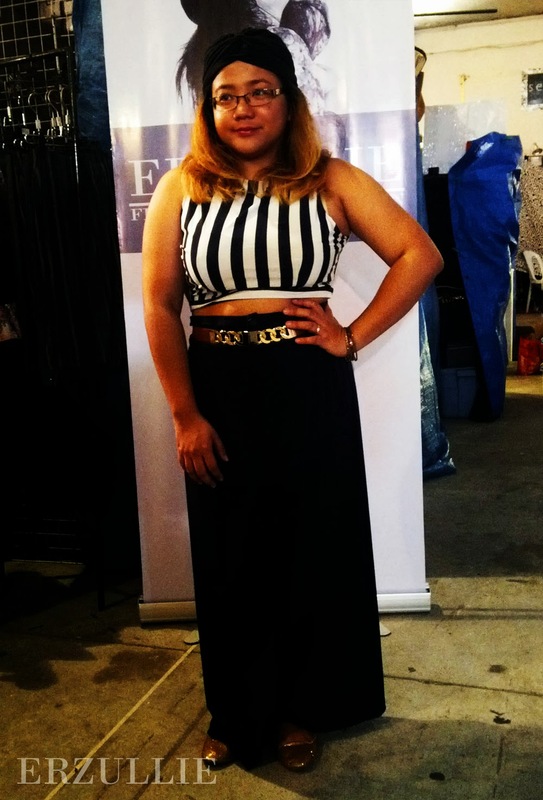 Here is another batch of event photos for you girls! 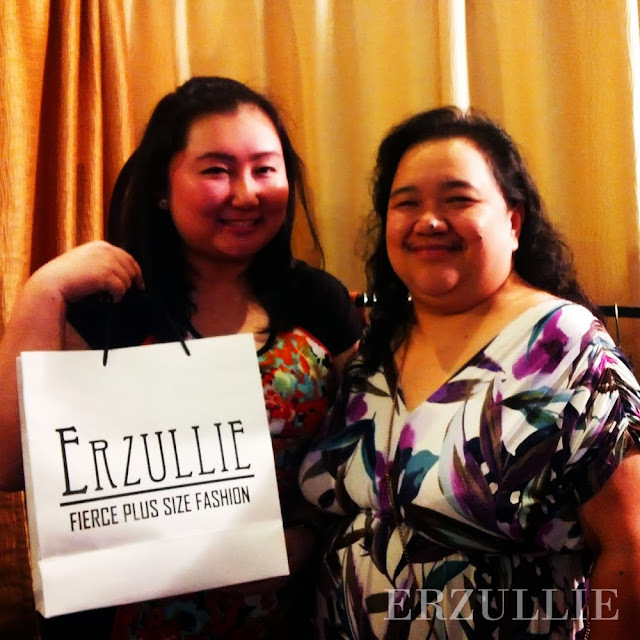 We know that you some of you have already seen it on instagram (@erzullie_plussize) but here are more from the fabulous #ErzullieGlobalPinoy event! 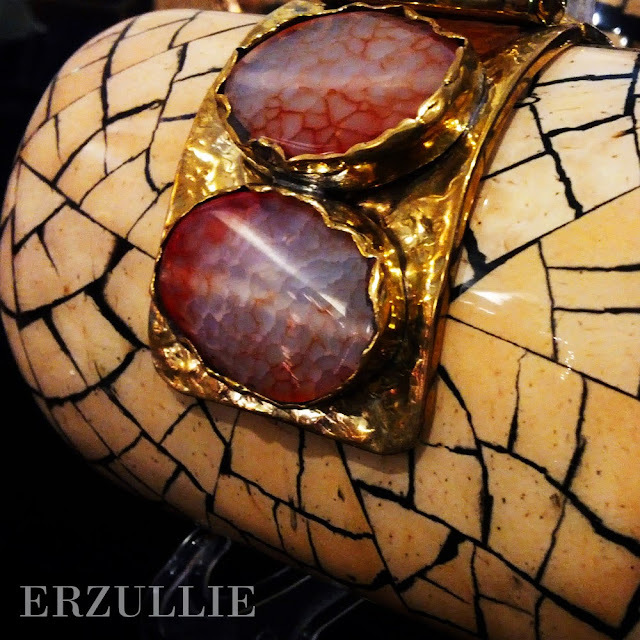 HAPPY ERZULLIESTA SERVED! 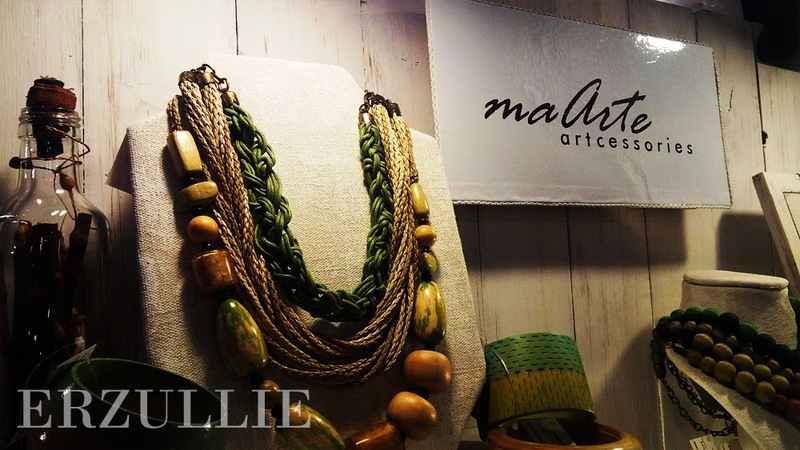 BEAUTIFUL LADIES!